When you want to explore deep into those tighter bays and anchorages, the places other yachts can't reach, the new 323 is perfect - courtesy of its shallow keel. It is the smallest of the range in our fleet, yet you'll find it has plenty of headroom and feels larger than it really is. Below decks, the two cabins, one head layout is perfect for two couples or a small family. 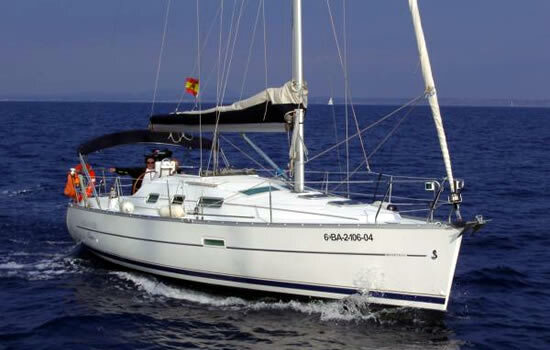 When under sail, you'll find it to be a safe and easy boat for short-handed cruising, with all lines led back to the cockpit. Plus you also benefit from the speed, wind and depth instruments traditionally available only on larger models.